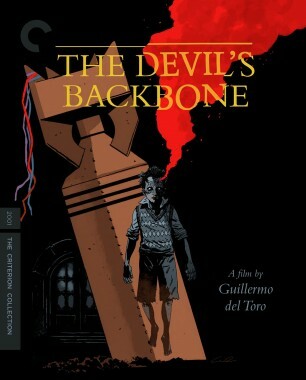 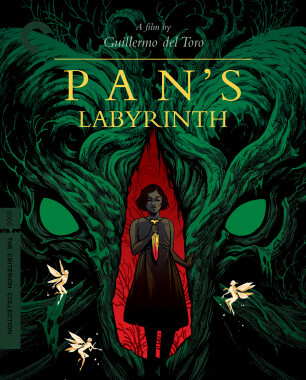 In visually daring phantasmagorias like Cronos, The Devil’s Backbone, and Pan’s Labyrinth, Guillermo del Toro transfixes audiences with a unique brand of gothic storytelling that interweaves the personal and the historical. 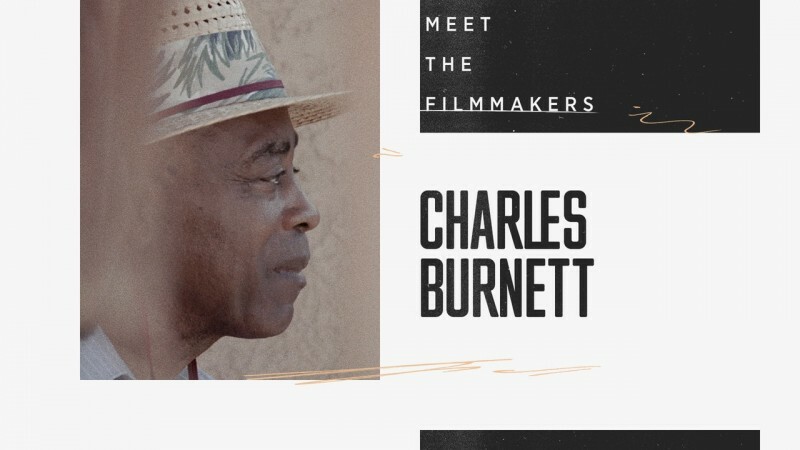 In addition to being one of our most inventive contemporary auteurs, he is also an ardent and vocal movie lover who never hesitates to share the cinematic experiences and influences that have made him the artist he is today. 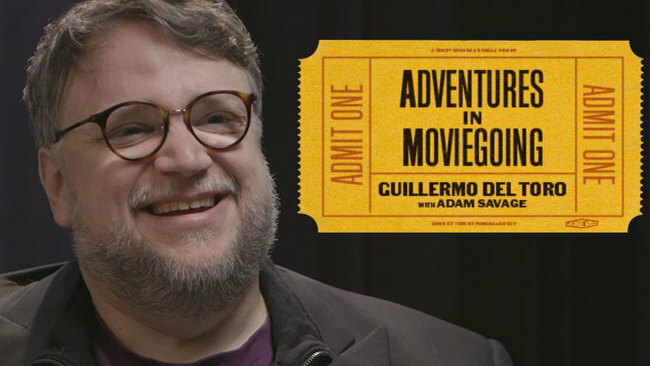 Over on the Criterion Channel, our latest episode of Adventures in Moviegoing features del Toro in conversation with Mythbusters’ Adam Savage, discussing everything from the director’s love for genre filmmaking to his intimate connection to his homeland. 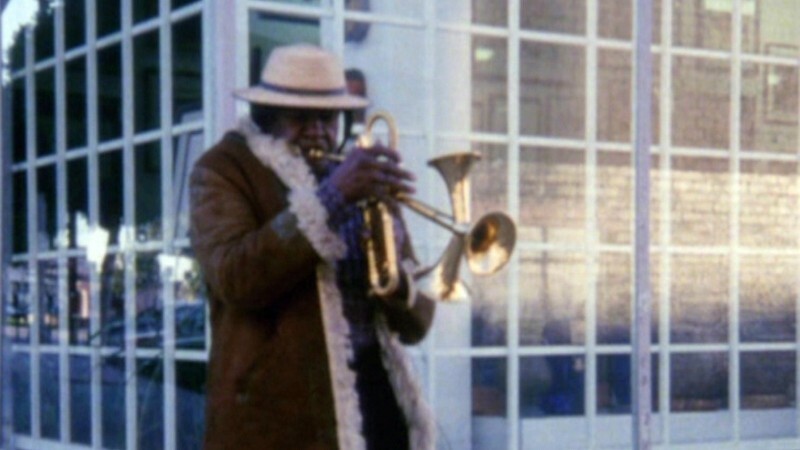 In the clip below, he recounts what it was like to grow up in Mexico and discover Stanley Kubrick’s 2001: A Space Odyssey and Martin Scorsese’s Taxi Driver at a young age. 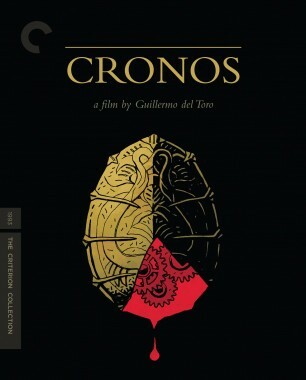 Watch the full video now on the Channel, and dive into the nine films that del Toro has selected to accompany the program, including mind-bending works by Jean Cocteau, Terry Gilliam, and Luis Buñuel.